Finally! Here’s good news for everyone, after years of delay, MRT 7 will begin its construction soon, hopefully before this year ends. 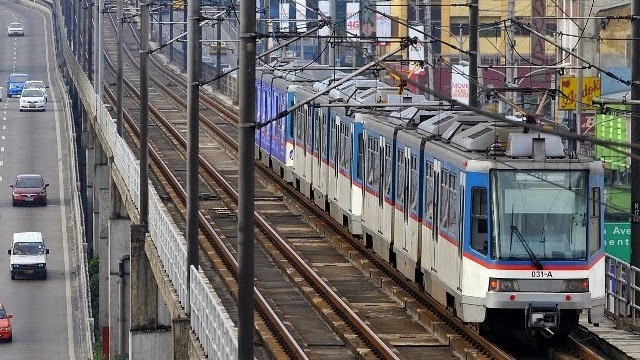 It’s a 22.8-kilometer train line with 14 stations which will start at Tala, Caloocan City, and pass through Lagro and Fairview, Novaliches, Batasan, Diliman, PHILCOA, before ending at EDSA corner North Avenue in Quezon City. 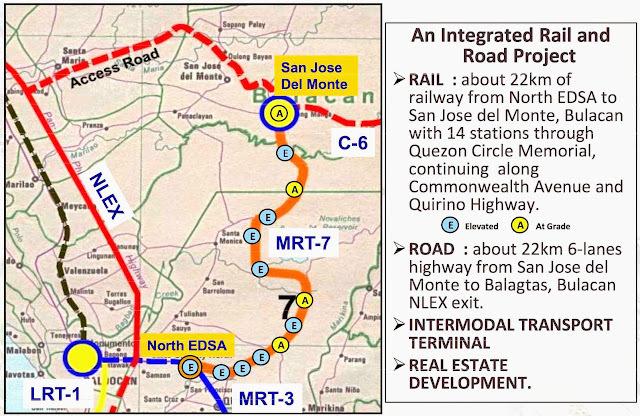 The proposed train project is expected to serve 2 million commuters. If you guys are planning to buy a property, please consider San Jose Del Monte City, Bulacan — flood free, affordable and accessible! Check out my other website to see the available low cost housing in San Jose del Monte Bulacan (yes, I am a part-time this that and more!!!haha). I’ve been there a couple of times and I tell you San Jose del Monte City, Bulacan is the next mega city in the Philippines. The progress is backed-up by well known developers like Ayala Land, SM Development Group and San Miguel Corporation. Expansion of Alat Bridge – The bridge that connects Caloocan and San Jose del Monte are being expanded to sport a 4 line hiway.